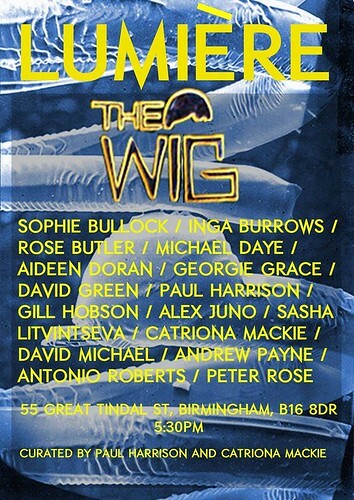 On Sunday 20th October from 17:30 Lumière will be making its way to The Wig in Birmingham. If my legs haven’t turned to jelly due to the half marathon I’ll be running earlier (sponsor me plzkthxbai) then myself and (hopefully) Alex Juno will be part of a Q&A after the screening is finished. Feel free to ask some Qs. We’ll provide the As. More info on Thee Eff Bee.